Memorial Day 2018. 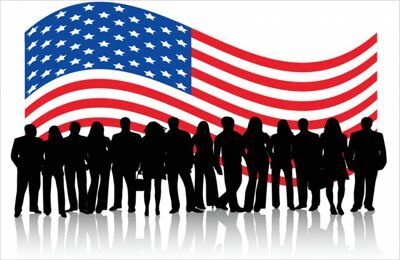 On this day, Penda Learning staff salute the brave men and women of the United States Armed Forces who served or are currently serving to protect our homeland and freedom. We honor their selfless dedication through courage, bravery, and sacrifice.